The name of Margaret Sloss is well known as the first woman to graduate with a DVM from Iowa State University. 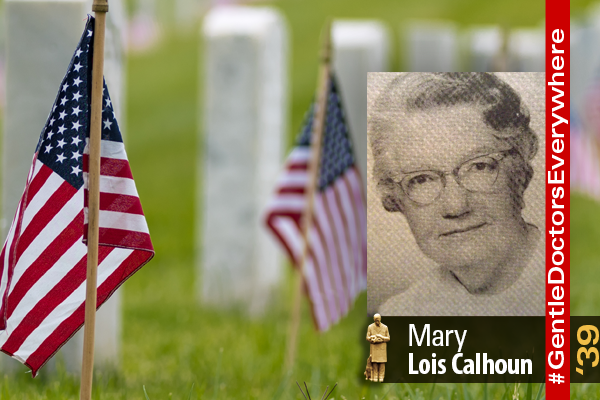 Just a year later, Mary Lois Calhoun (’39) became the second female DVM graduate. Calhoun, who also earned a BS, MS and PhD from Iowa State, went from Ames to chair the Department of Veterinary Anatomy at Michigan State University. Calhoun, who died in 1991, was recently honored during a Memorial Day cemetery walk in Lake City, Iowa.